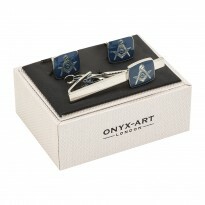 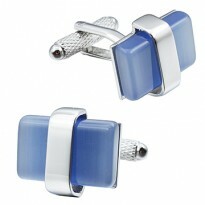 The Sonar Blues Cufflinks are a modern precisely inset range of blue windows providing linear interest with edge. 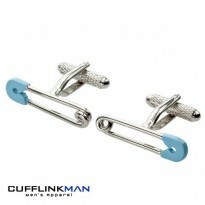 Nicely measured weight and balance for just the right cuffish accent. 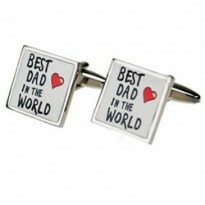 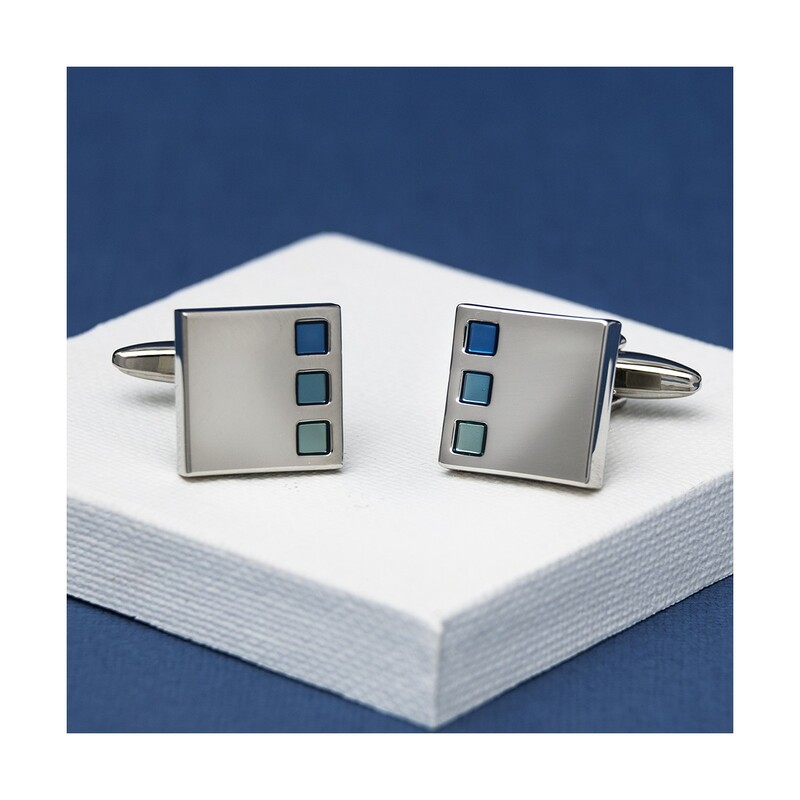 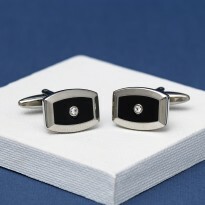 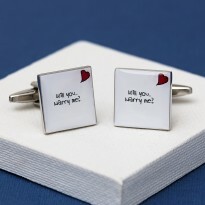 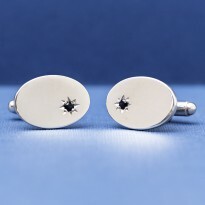 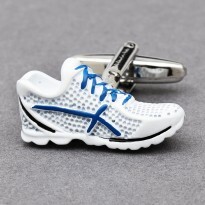 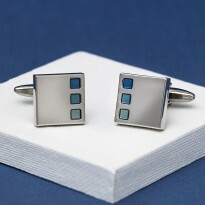 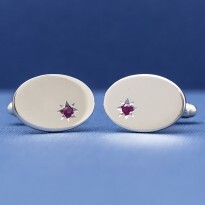 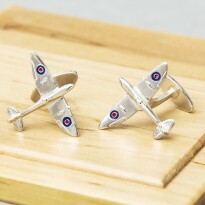 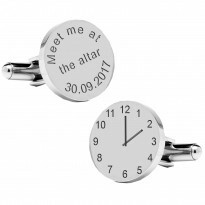 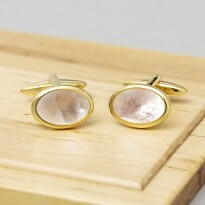 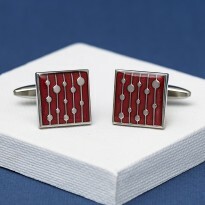 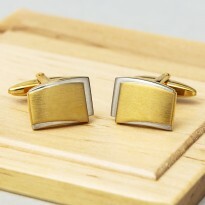 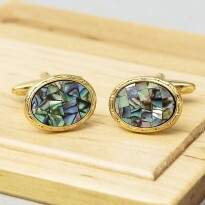 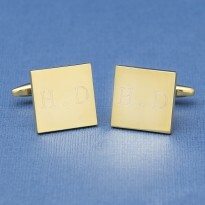 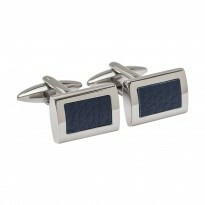 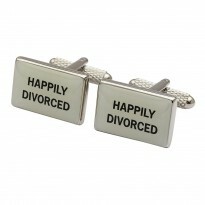 The Sonar Blues Cufflinks will be perfect for the office or a night on the town. 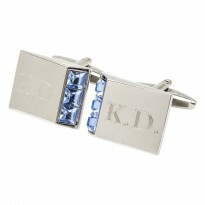 The range of blue toned inset cubes have excellent perspective for edging the brushed silvered square smartly. 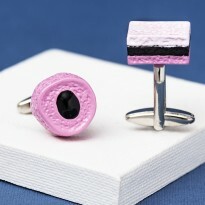 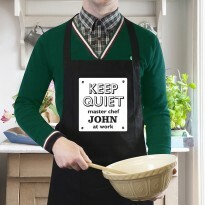 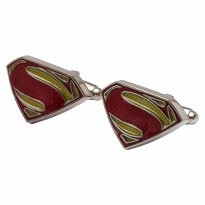 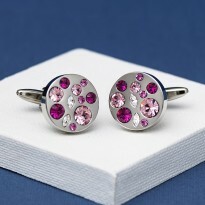 Fashioned for gleam and a touch of colourful interest with great modern style from quality materials. 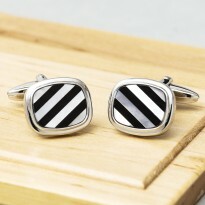 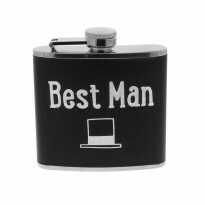 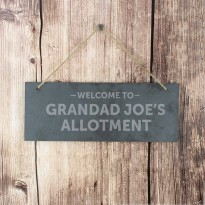 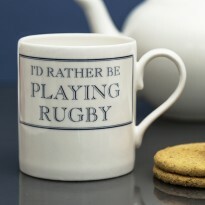 A handsome addition to anyone's accessory collection. 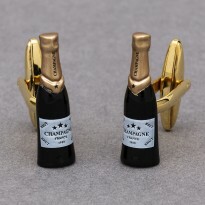 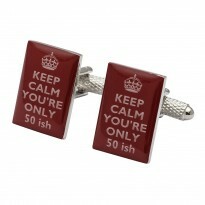 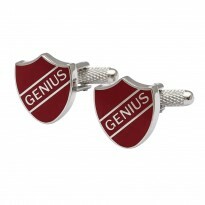 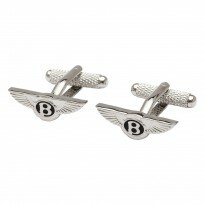 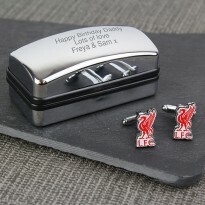 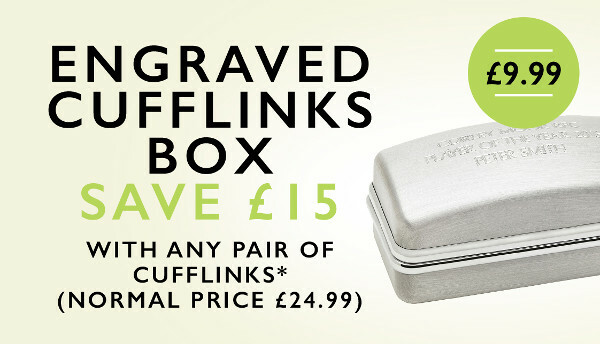 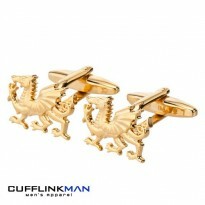 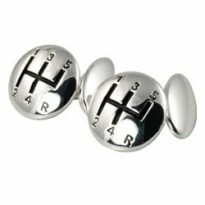 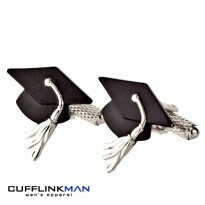 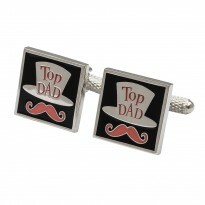 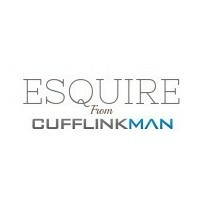 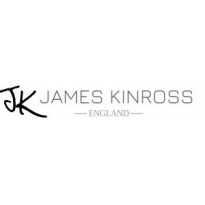 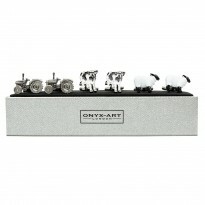 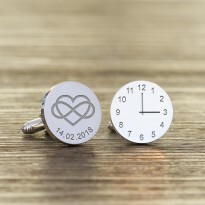 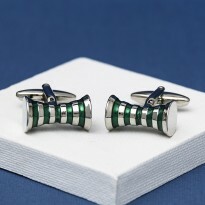 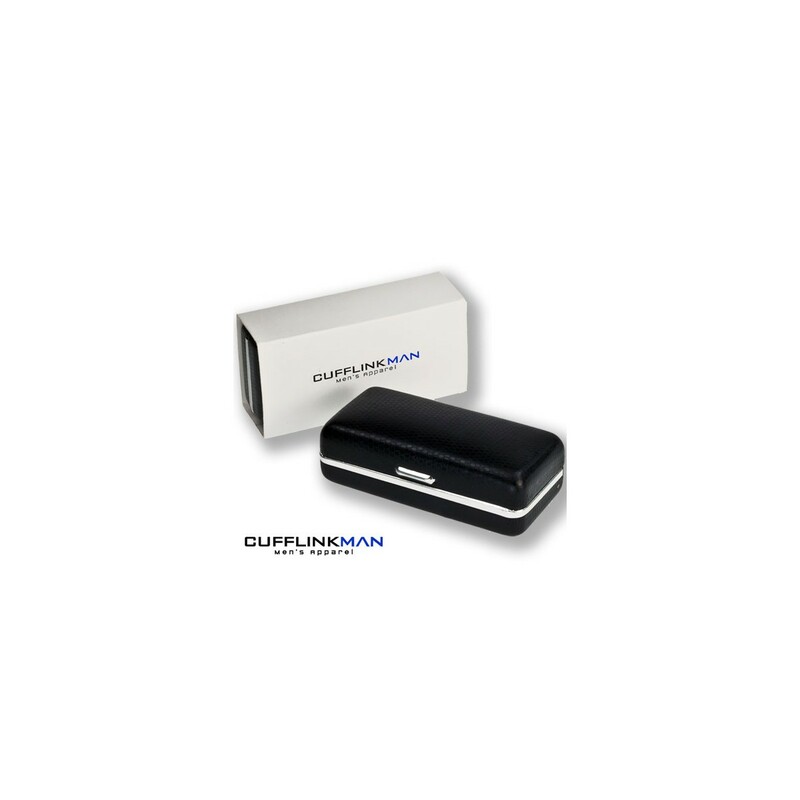 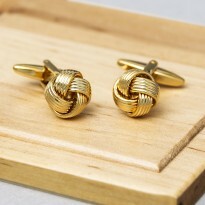 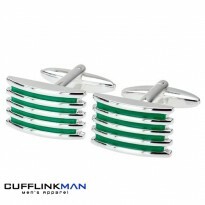 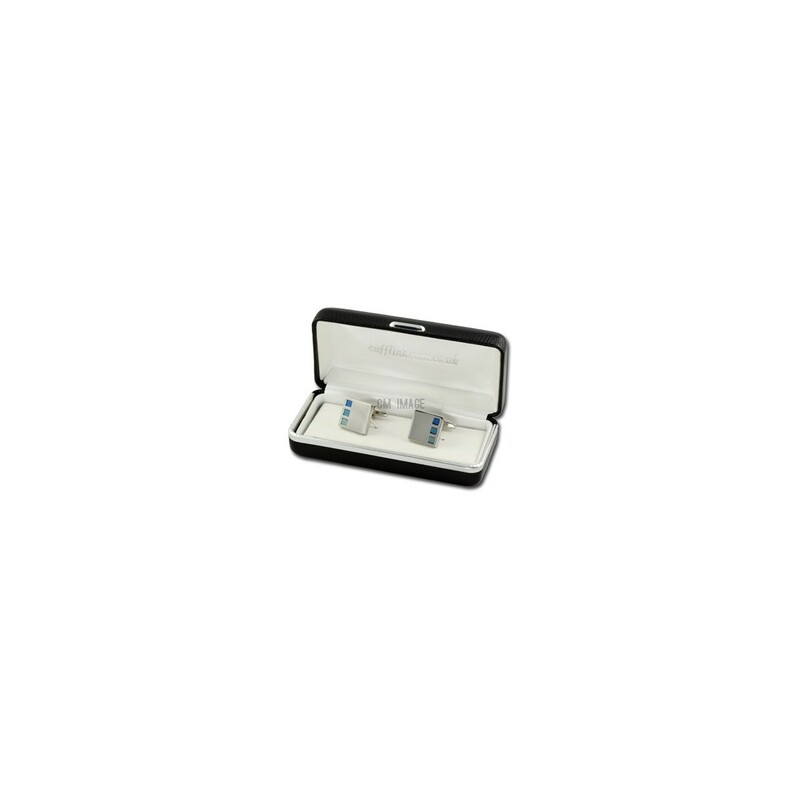 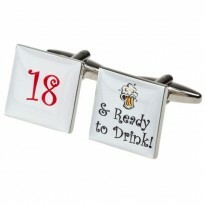 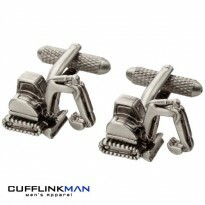 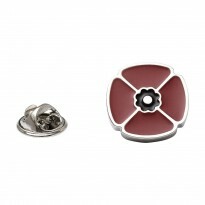 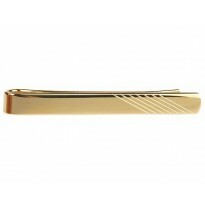 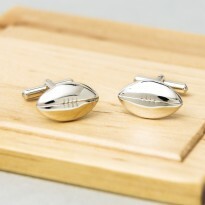 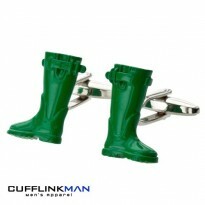 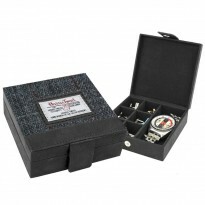 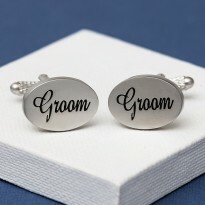 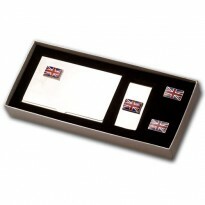 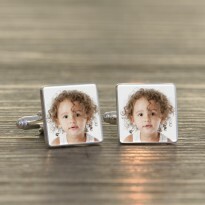 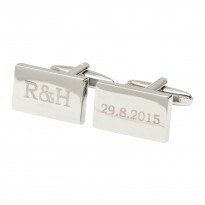 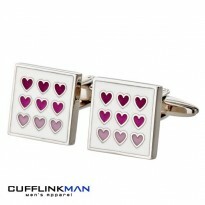 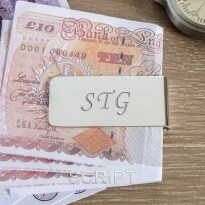 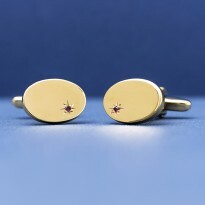 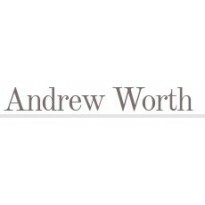 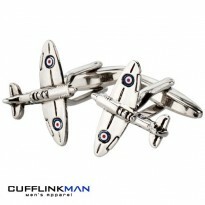 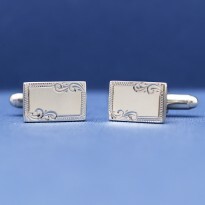 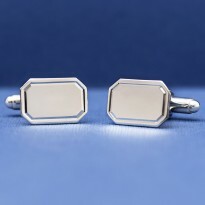 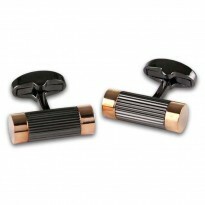 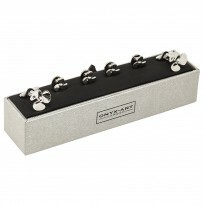 Your purchase arrived ready to bestow or stow in our signature Cufflinkman presentation case.